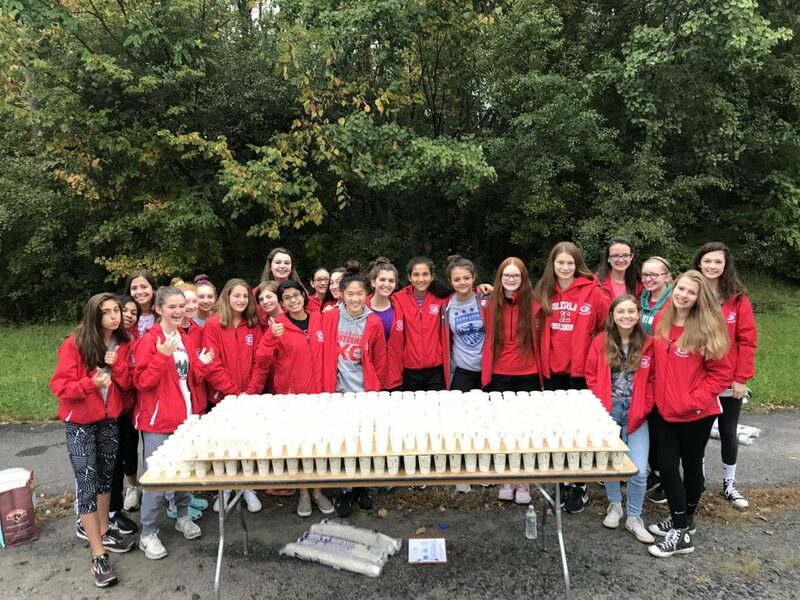 This has been a tradition for the athletics department to volunteer their time and support the Mohawk Hudson Marathon. The athletes helped out by setting up and taking down supplies/equipment aht day. they were stationed at the 2.4 mile mark to hand out water and Gatorade the runners. It was a great way for them to give back in their community.